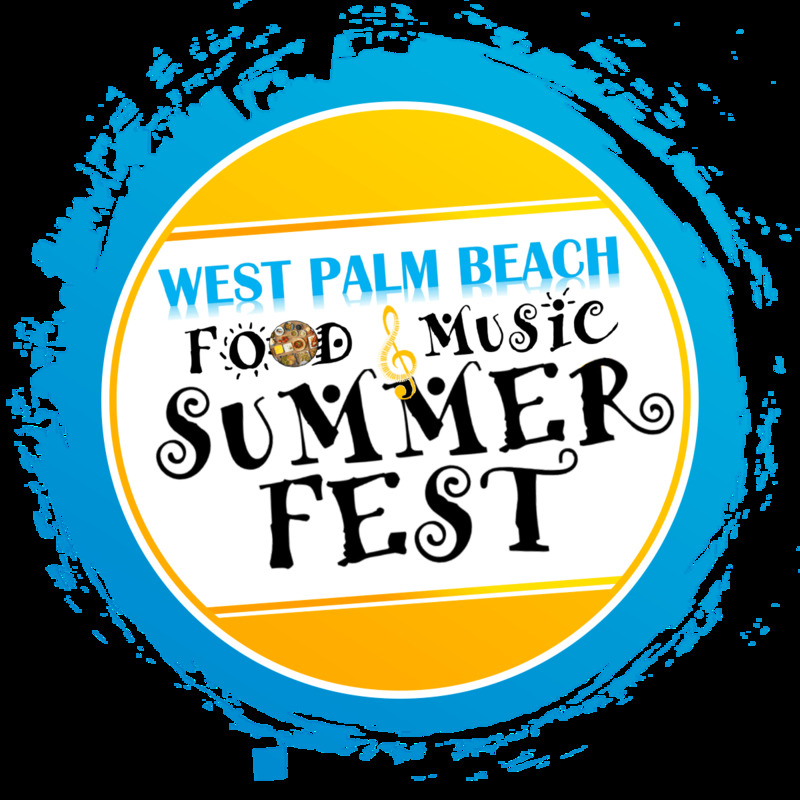 West Palm Beach Food and Music Summer Fest will be an explosive cultural extravaganza celebrating the best ethnic food and music that West Palm Beach has to offer! This festival will make its debut at the stunning Rivera Beach City Marina on Sunday, August 19, 2018.Our goal is to bring the community together while showcasing its ethnic diversity and its influence on food and music. Every participant will have the opportunity to emerge themselves in the essences of each ethnicity, learn something new, and try foods that tantalize the pallet, while listening and dancing to the rhythmic rumblings of music that will awaken the body and soul.